It's 1924 and the holidays are approaching. Milly lives in NYC with her Polish family and frolics daily in holiday displays at the Macy's store under the watchful eye of Mr. Macy. 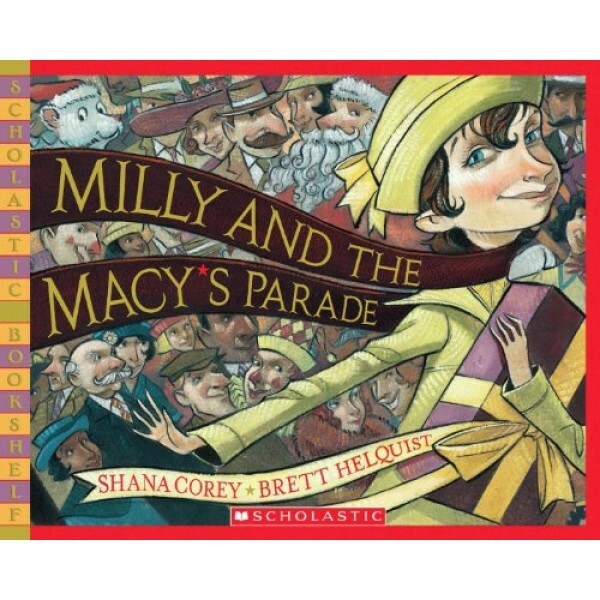 But Milly's family misses their homeland and traditions. 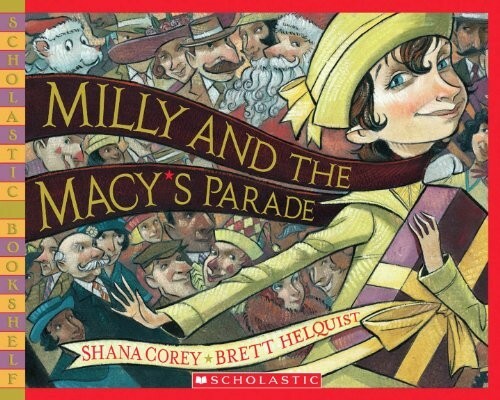 In an effort to cheer people up, Milly convinces Mr. Macy to combine old country traditions with new American heritage in a celebration for all to enjoy. Everyone agrees that the resulting parade will become a wonderful new tradition. This heartwarming story beautifully captures the creation of a uniquely American event. For more Mighty Girl stories about Thanksgiving, visit our Thanksgiving Collection.